If you have shared custody or parental responsibility for your child and you are the custodial parent, you must give the non-custodial parent 45 days notice before relocating with your child. This gives the non-custodial parent ample time to decide to consent to the relocation or to refuse consent. If the non-custodial parent refuses to consent to the relocation, you must file a petition with the family court requesting the court's permission to move. If the non-custodial parent does not file an answer to your petition, you may make a motion for a default judgment in your favor approving the move. If the non-custodial parent files an answer requesting the court deny the petition, the matter will go to hearing before a family law judge. Section 7501 of the California Family Code favors allowing relocation, but the non-custodial parent may argue the distance will have a detrimental effect on his relationship with the child, which is not in the child's best interest. 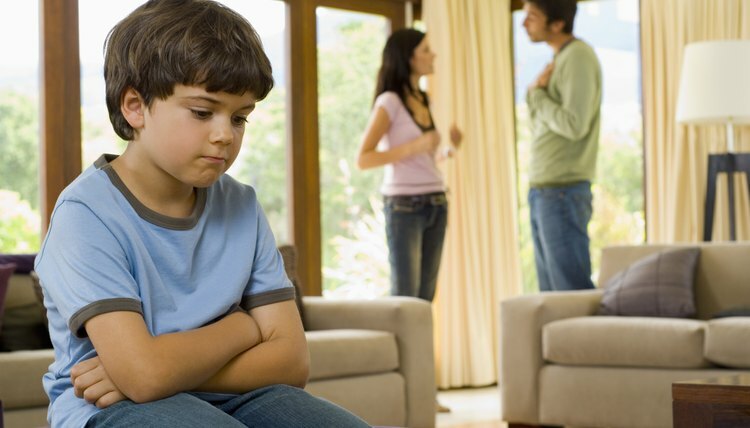 In this situation, the non-custodial parent has the burden of proving the move is not in the child's best interest. California courts have a list of factors they consider when deciding whether to allow a custodial parent to relocate with a child against the wishes of the non-custodial parent. These factors include how dependant the child's sense of stability is upon the current custodial/time sharing arrangement, how far away the relocation destination is from the non-custodial parent, the age of the child or children, the relationship between the child and both parents, the relationship between the parents and whether they are capable of facilitating a continued relationship between the child and the non-custodial parent from a distance, the child's wishes if she is appropriately mature, and the reason for the relocation. After weighing the relevant factors as to the child's best interest, the court will make a decision. The court can allow the relocation and modify the original custody and time sharing order accordingly or it can deny its permission and effectively prevent the custodial parent from moving. In the latter case, should the petitioning parent insist on relocation even after the court has said it is not in the child's best interest, the court can transfer residential custody to the non-custodial parent, thereby allowing the petitioning parent to relocate without the child.